Tulips are a strong, classic choice for spring and loved by home gardeners! For your mid to late spring garden, we picked some of the most popular varieties, including the highly-prized, award-winning Apeldoorn Tulip. 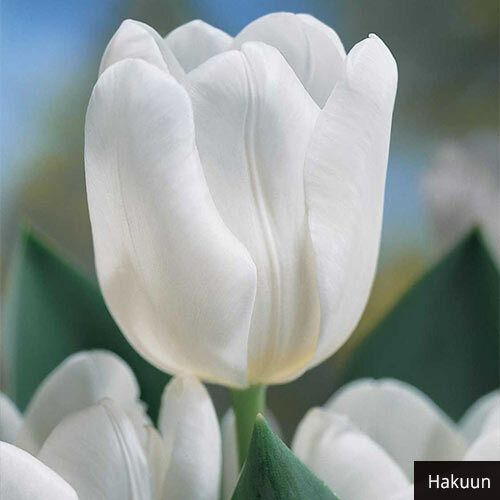 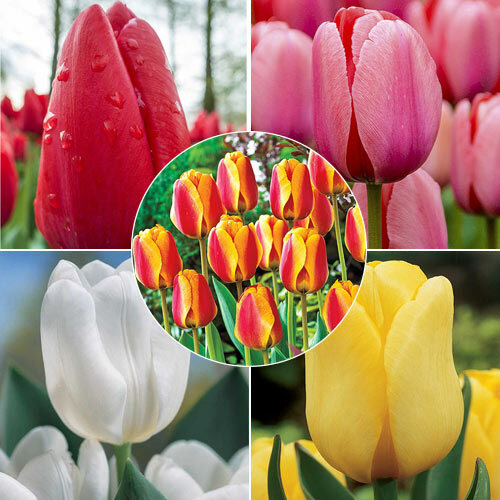 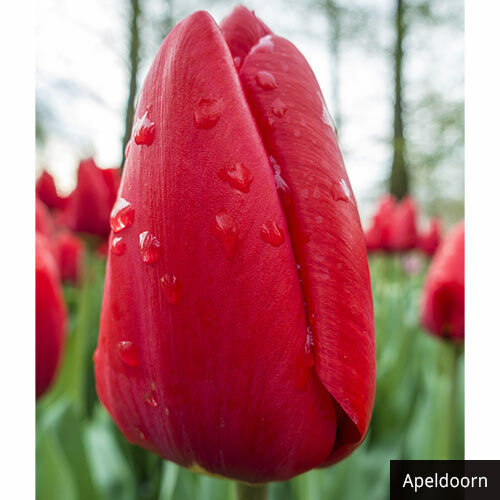 The collection contains 25 high-quality tulip bulbs that are easy to plant and to grow. 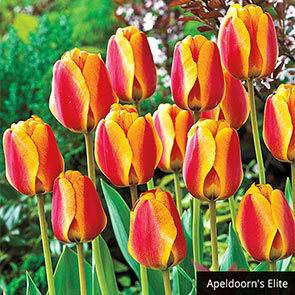 The strong stems are good for cutting, which is ideal because these blooms are gorgeous in arrangements. 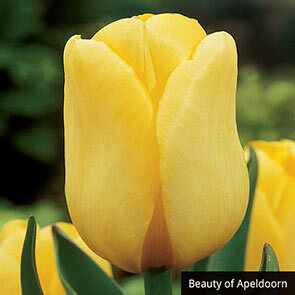 They generally grow around 18-26" tall—making for good mid-range border plants. 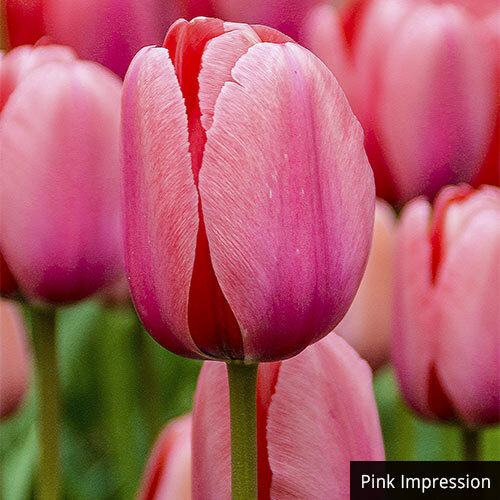 Tulipa Apeldoorn, Pink Impression, Hakuun, Beauty by Apeldoorn, Apeldoorn's Elite.